Good news. SEEK is almost here. 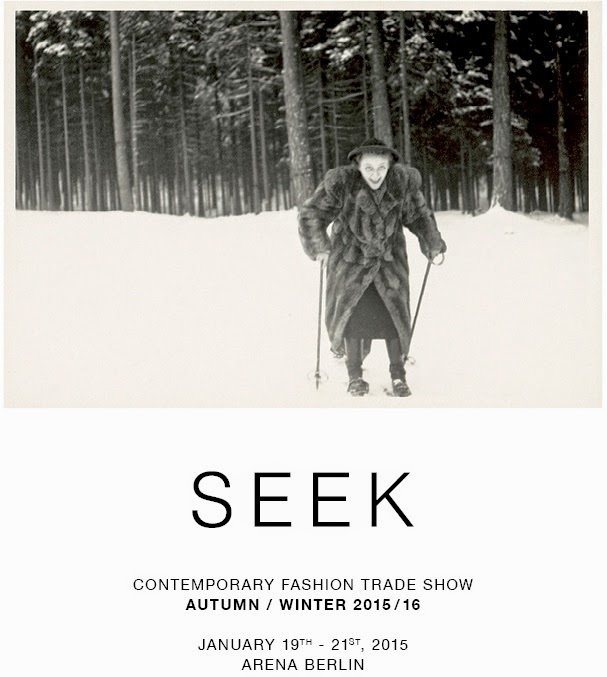 Learn more about the Seek Contemporary Fashion Trade Show at their website. 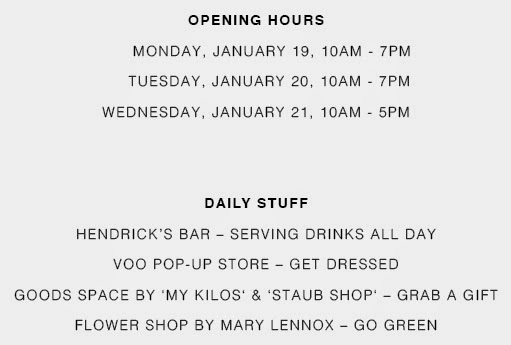 Thank you for taking the time to read our contemporary fashion event blog post. We hope that you have found this news to be informative. If you would like to educate yourself regarding additional trade exhibits for our industry, you can try the fashion trade show section here on Apparel Search. The event discussed above takes place in Germany. You can review our listings by country at Apparel Search as well.